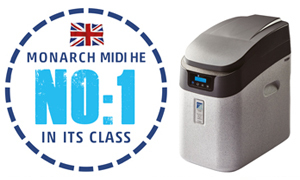 Unfortunately as the manufacturers, we do not supply direct to the end user – apologies. 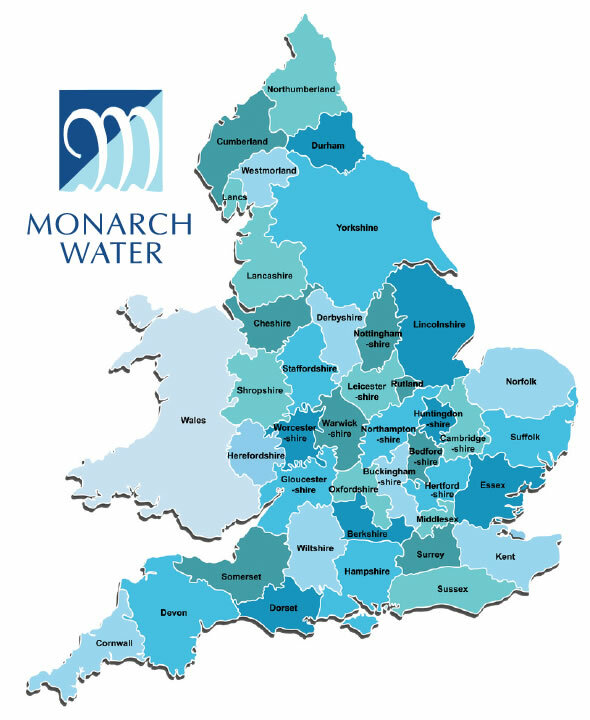 Monarch products are available through a nationwide network of approved plumbers and builders merchants, many of which can offer a full installation service through recommended installers if required. Alternatively, all would be pleased to offer you your desired product on a supply only basis. If you complete the form below with your postcode and contact details and send to me, I will ensure we email you with options of merchants local to you to contact for best prices and service. 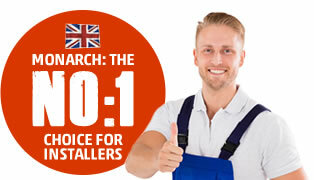 If your nearest merchant is out of stock, they can usually place an order with us by mid-afternoon and we will deliver the following day, including Saturday mornings.